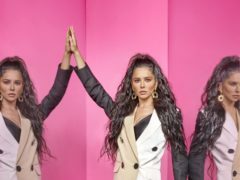 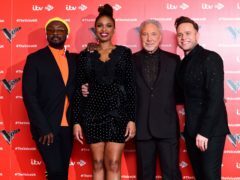 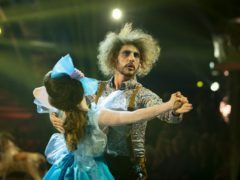 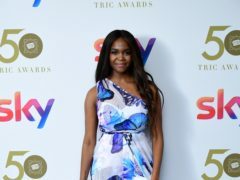 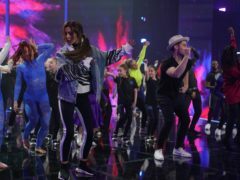 Cheryl and Alesha Dixon appear in glossy new pictures from BBC One’s new Saturday night talent show, The Greatest Dancer. 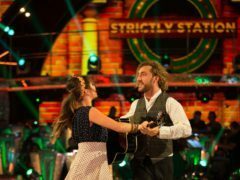 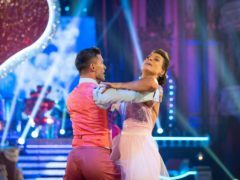 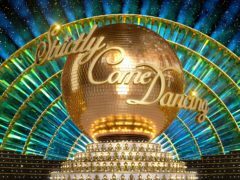 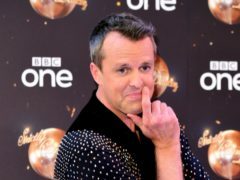 Strictly Come Dancing star Graeme Swann received an emotional message from his mother after dancing a waltz in memory of his grandparents on this weekend’s live show. 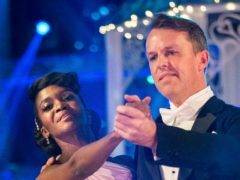 Graeme Swann has revealed he can fit into his wedding suit for the first time in nearly a decade thanks to Strictly Come Dancing.